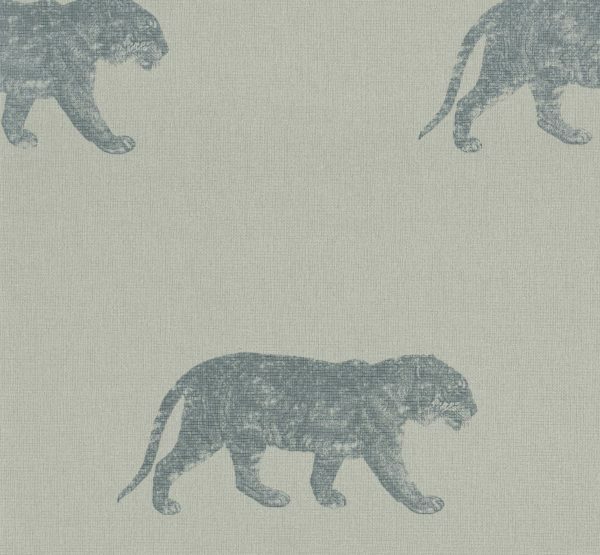 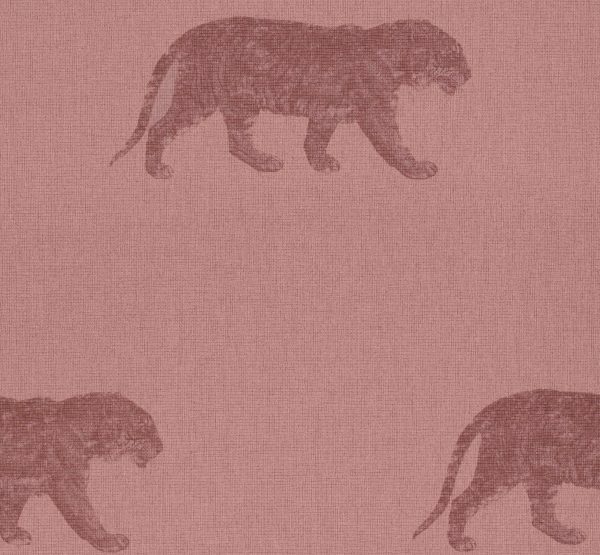 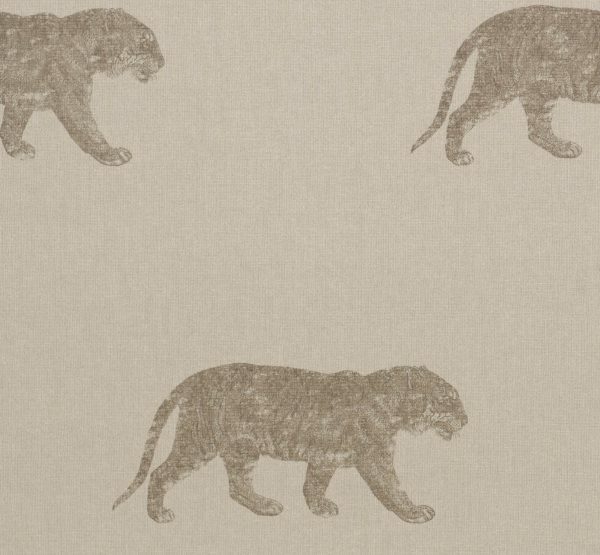 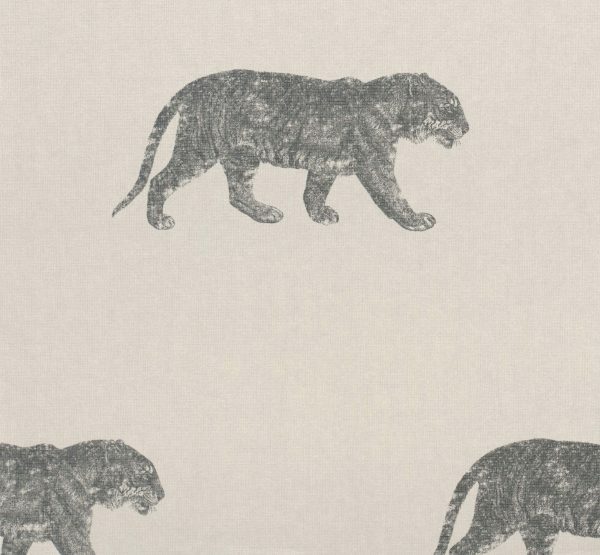 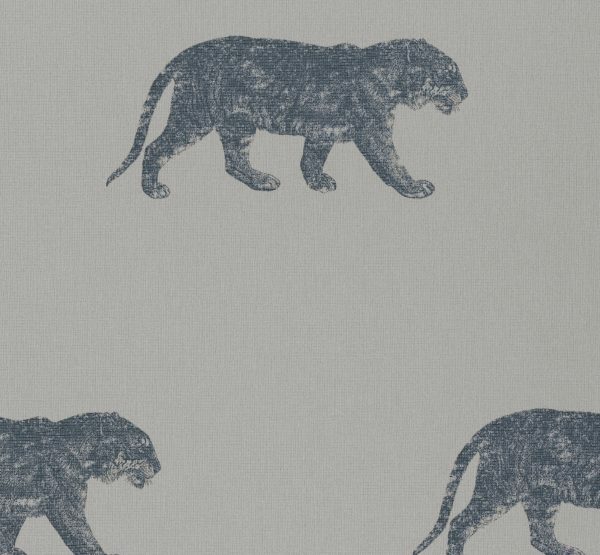 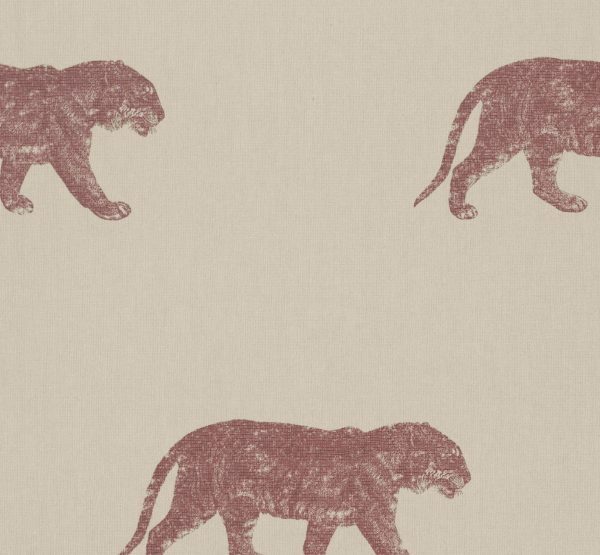 This superb wallpaper design features the image of the majestic tiger printed on a woven fabric effect background, available in eight superb colour combinations. 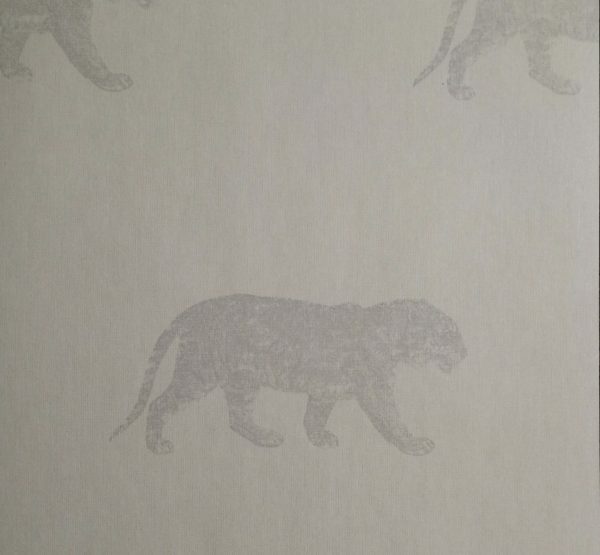 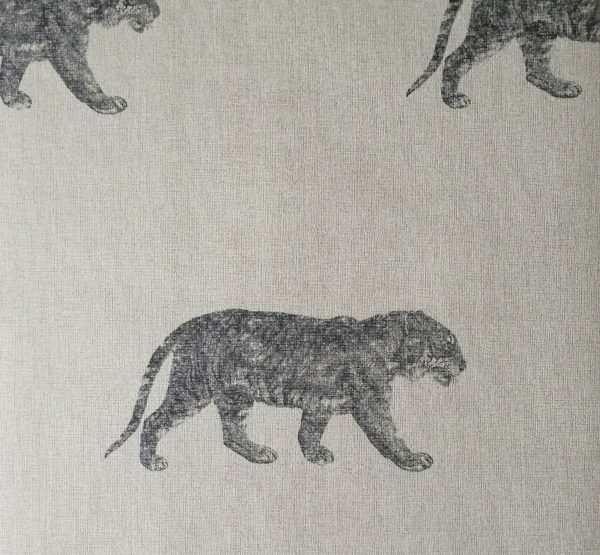 This wallpaper is washable, with good light resistance and strippable. 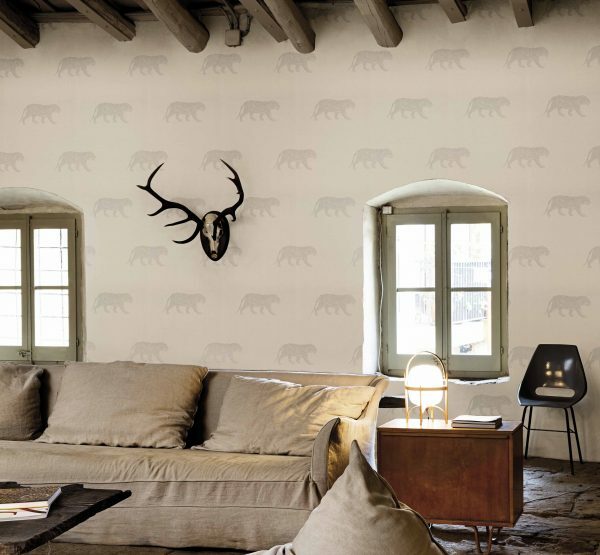 Easy to hang and offers a wide application of use.